Simi feat. 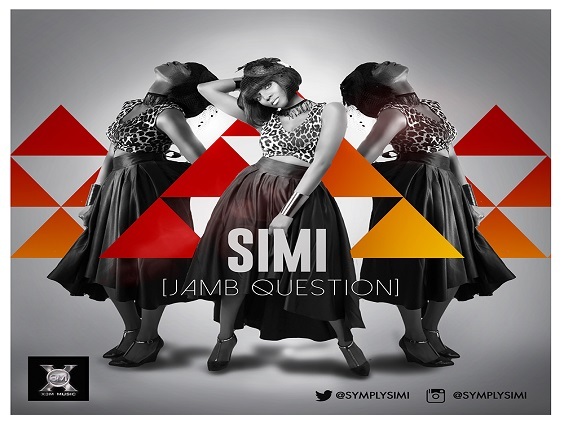 Falz - Jamb Question MP3, Video & Lyrics - Nitracle - Download Apps, Play Games, Watch Movies, Listen to Music & Connect with People. Is the guy gonna die? Or are they gonna fight? Did you come here last week? Do movies make you cry?